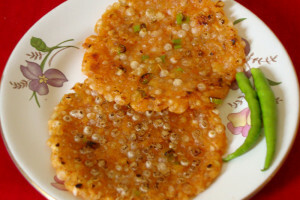 Sabudana Thalipeeth is a delicious, mouth watering, spicy & aromatic recipe very easy to cook & taste very good. 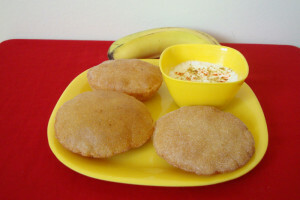 Rajgira puri is made of rajgira flour which is gluten free, has high level of protein & fiber content. 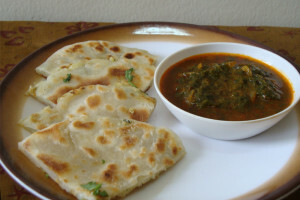 Stuffed masala kulcha is a kind of Indian bread blended with a range of spices & stuffing.